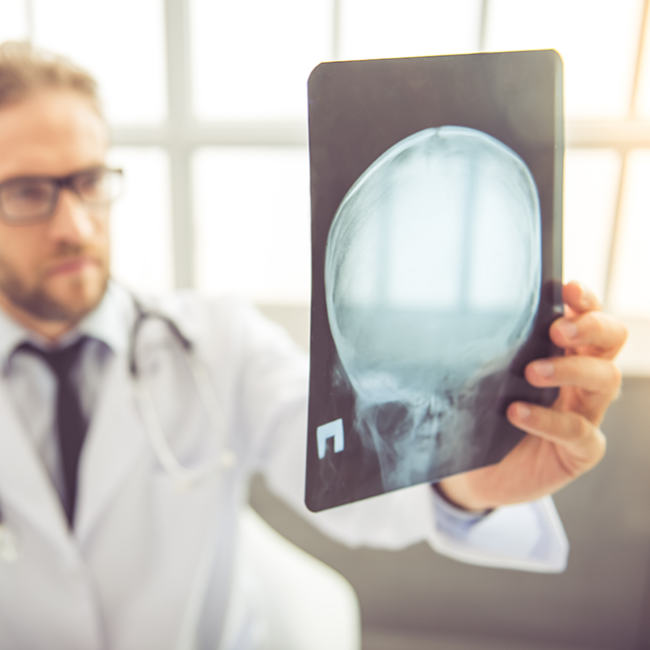 The Concussion Center at OINJ educates the community about concussions, provides baseline testing and diagnoses and treats patients who may have suffered a concussion. With the strong focus on concussions, many parents and athletes have been appropriately concerned about participating in sports, particularly those sports that have a higher potential for head injuries. Therefore, OINJ strives to better educate patients about this condition and provide them with state-of-the-art care. Using this computerized tool, OINJ can evaluate memory, concentration and reaction times. Learn How. Our specialists assess balance, coordination, hearing, reflexes, strength & sensation and vision. Tests evaluating the ability to recall information, concentration and memory. Diagnostic imaging may be used for patients whose symptoms may be worsening with time.